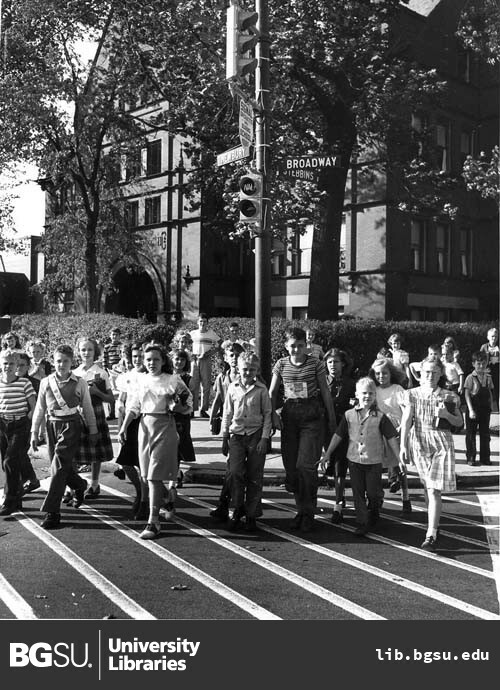 “Children crossing street at Broadway and Stebbins.” Digital Gallery. 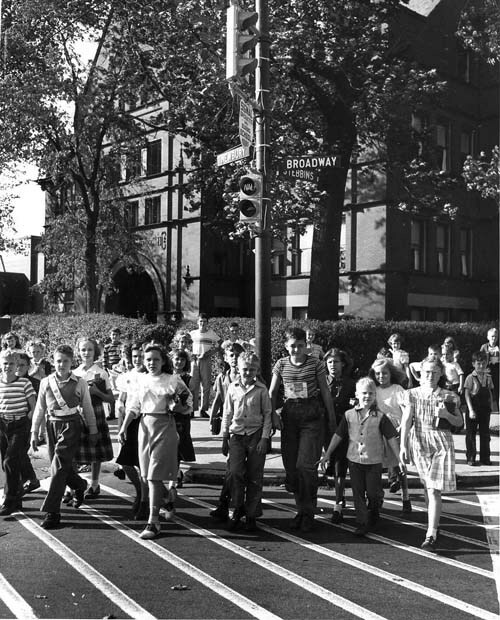 BGSU University Libraries, 4 Aug. 2015, digitalgallery.bgsu.edu/collections/item/13962. Accessed 24 Apr. 2019.